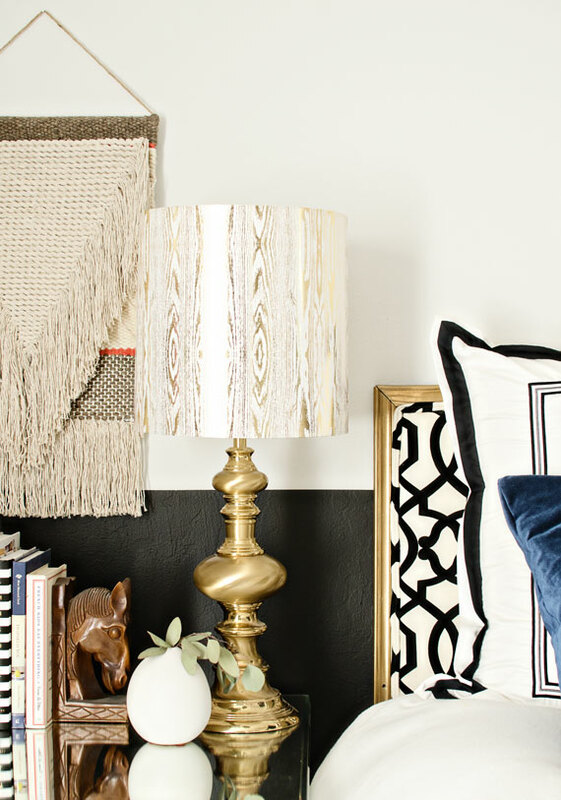 Lamps play an very important role in most interior design, not just because of their primary use to light the room, yet to decorate our home too. You can found them in different designs, colors and shapes. 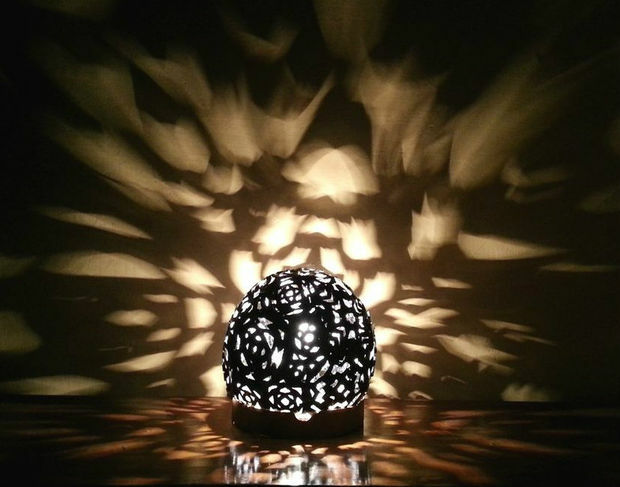 In addition, if you would like to have unique lamp design, but you can not find it in the shops, you can always try to create one on your own. 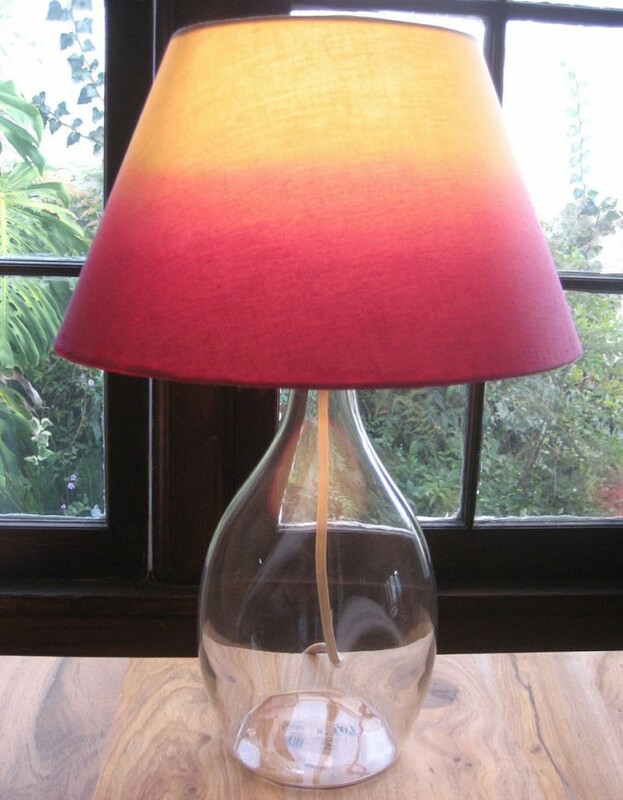 Use your creativity and transform boring ordinary lampshade into something extraordinary using only a simple tools which you have in your home. Make some interesting and unusual decoration for your space. 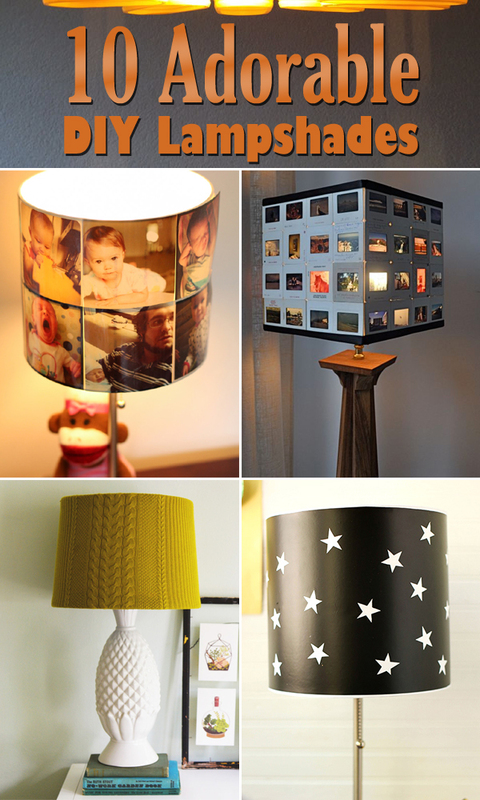 Look at these ideas below and decide which lampshade designs you want to have into your room. 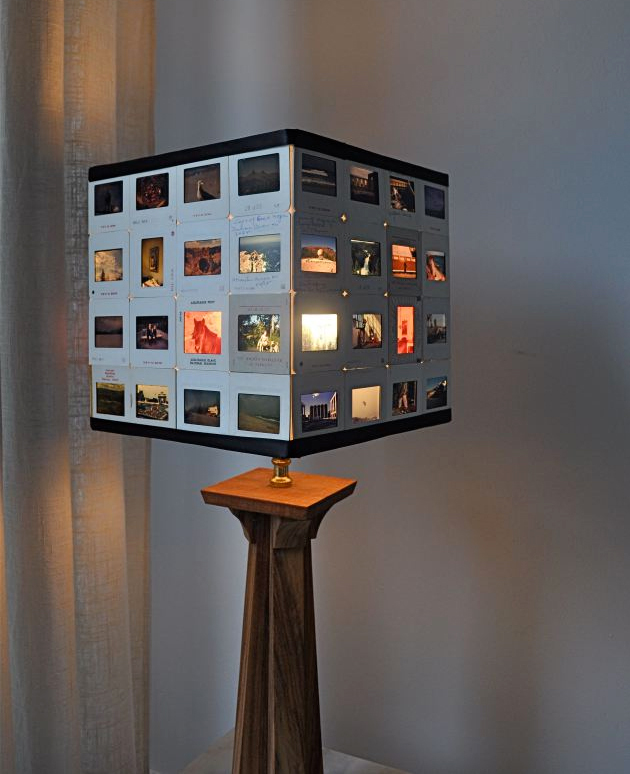 Amazing lampshade using 35mm slides! This would would be great in a kid’s room! 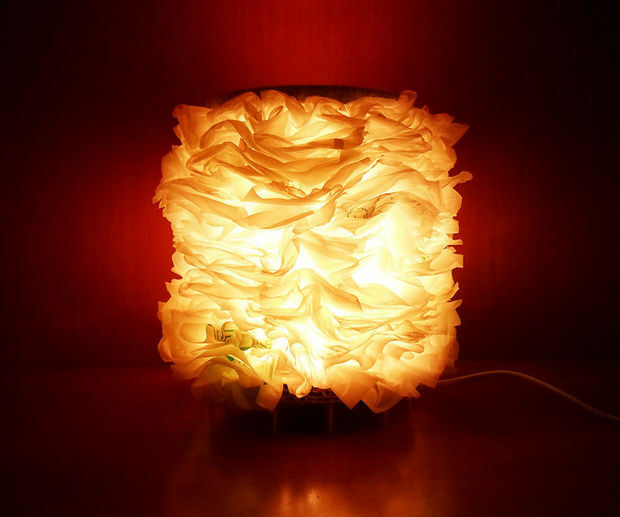 Awesome lamp made from old plastic bags. Never thought that from the plastic bags we can do something so beautiful! 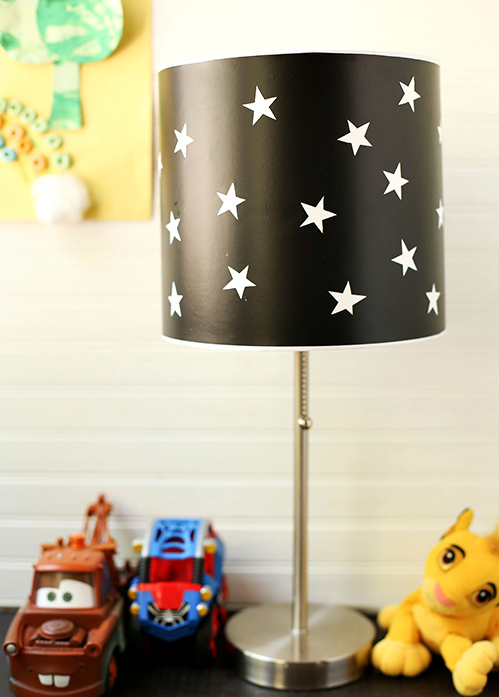 This cool starry sky lamp uses self adhesive vinyl and is great for the kids room! 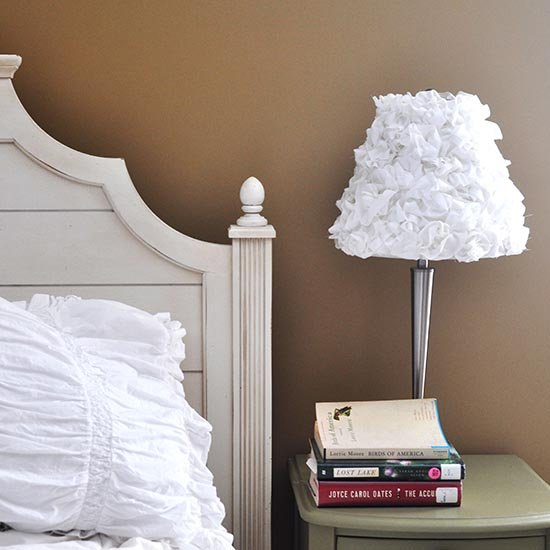 This beautiful rosette lampshade uses gathered strips of cotton plus a glue gun. 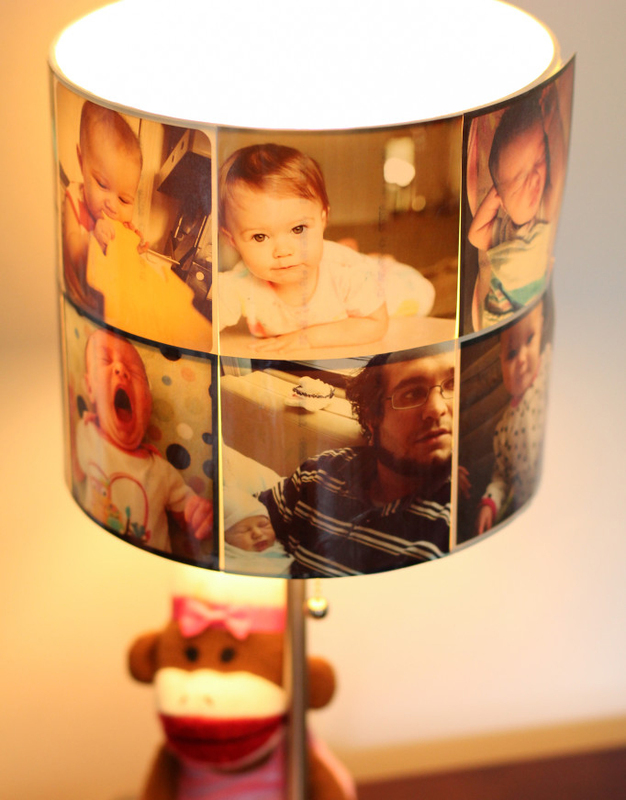 Make this amazing lampshade using your favorite Instagram photos! It looks lovely with all those family pictures. Shaped lampshade with the yarn technique. This modern lampshade look really unique. 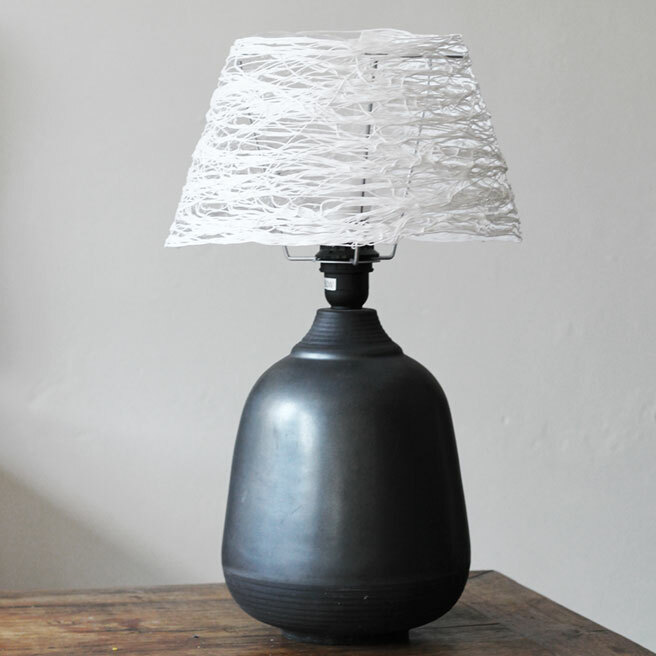 Create a custom drum lampshade by using wrapping paper. It looks so expensive! 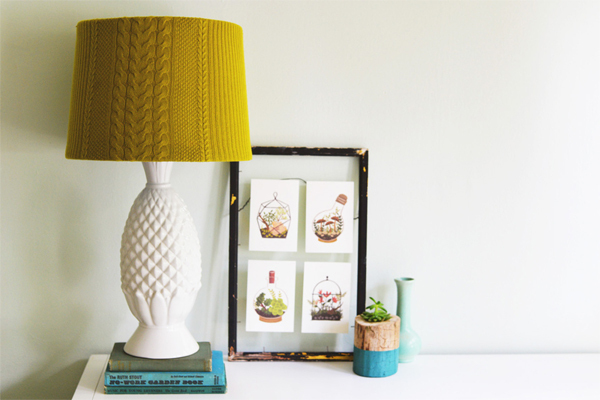 Re-cover a lampshade using your old sweater. Simple but looks perfectly finished. The colors are created using pink hair dye!